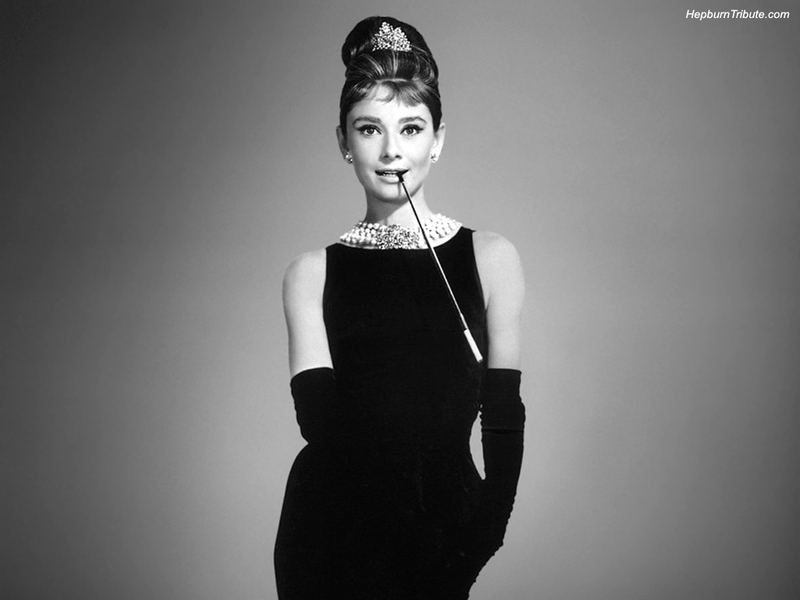 Audrey. . HD Wallpaper and background images in the 오드리 헵번 club tagged: audrey hepburn. This 오드리 헵번 wallpaper might contain 잘 입고 사람, 정장, 바지 정장, 잘 차려 입은 사람, 양복, pantsuit, playsuit, 스타킹, 레오타드, and 레 오타 드.
I have a giant poster of her in this pose on my wall in my bed room! Iv'e got two more, one from Funny face and well, another from Funny Face. You're 100% right though, SHE"S BEAUTIFUL! !